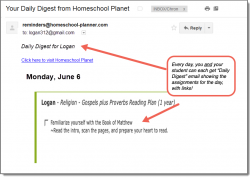 Take full advantage of these Bible Reading Plan lesson plans from Homeschool Planet. 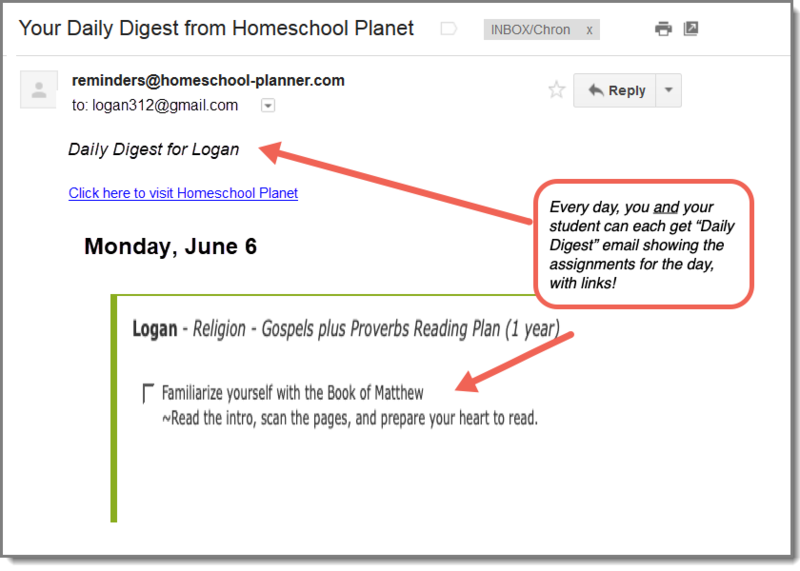 Each plan lays out a reading schedule in Homeschool Planet to help your student cover a section of the Bible in either a semester or a full school year. 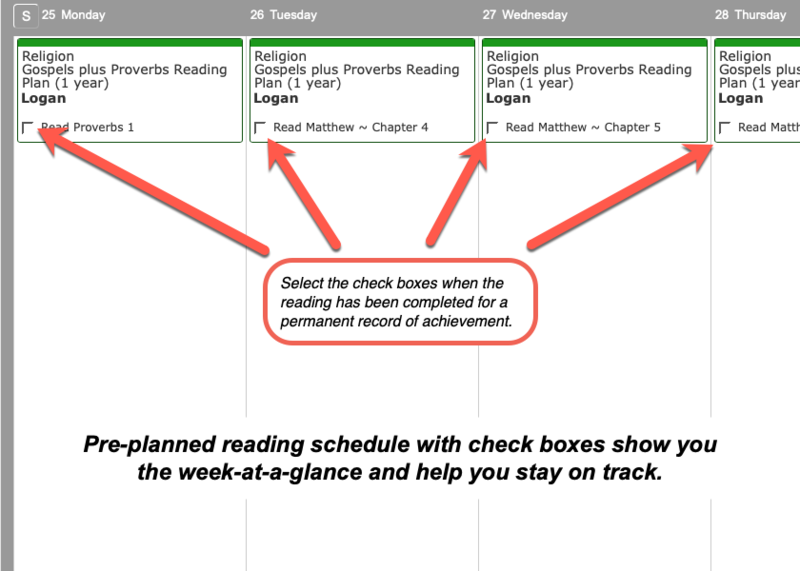 Check boxes for your students to check off as they complete their reading, giving them a sense of accomplishment and you a permanent record of their achievement. 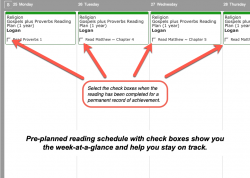 Reading plan bundle includes ALL 4 Bible reading plans! 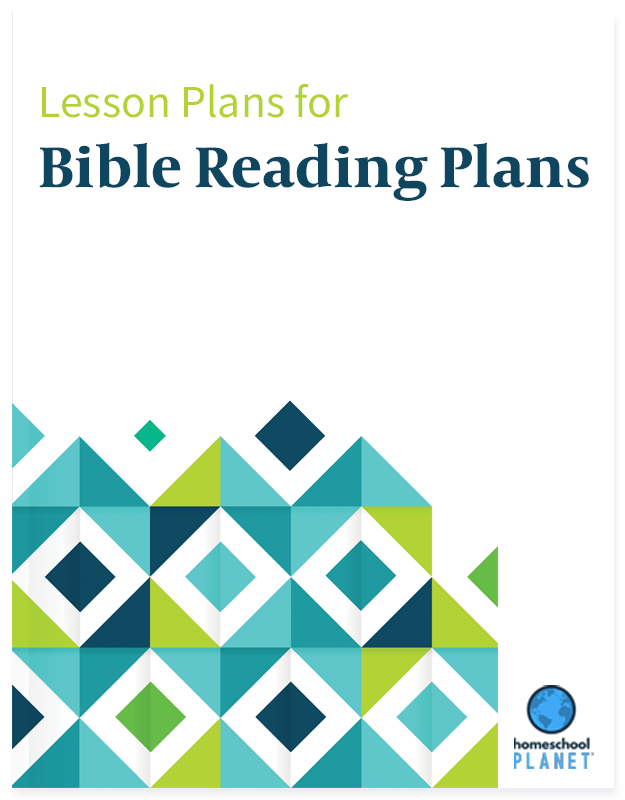 Actual Bible is not included, and should be purchased separately.